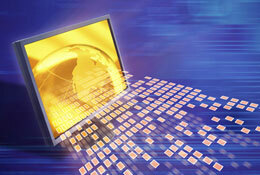 IT Industry content publication and distribution service. Publish content on Industry Today including images, videos and web links to direct our audience to specific pages of your website. Content published on IT Industry Today will appear in Google News, be shared via the social networks as well as being distributed via RSS to subscribers that have opted to receive the updates from this portal. 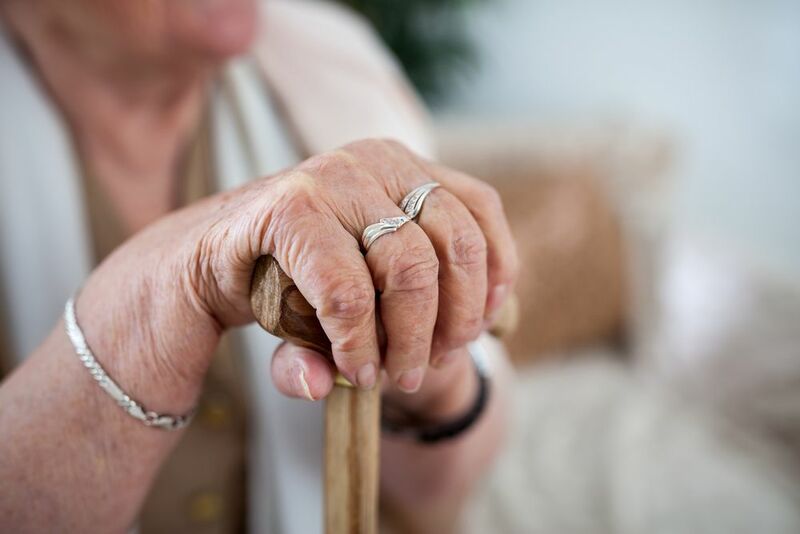 Dumfries and Galloway's long established supported housing provider, Loreburn Housing Association, are the first in Scotland to adopt CM2000's ARMED (Advanced Risk Modelling for Early Detection) to help predict those at risk of falling to enable faster support and better self-management. 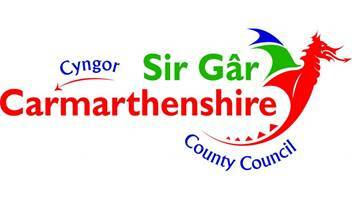 CARMARTHENSHIRE COUNTY COUNCIL HAS APPOINTED CM2000 FOR THE SUPPLY OF TECHNOLOGY TO MONITOR AND SCHEDULE SHORT TERM (RAPID RESPONSE & REABLEMENT) AND LONG TERM AND RESIDENTIAL CARE SERVICES. THE UK GOVERNMENT SPENT £21.2 BILLION ON SOCIAL CARE BETWEEN 2016 AND 2017. THE WHOLE SECTOR IS FACING WELL-DOCUMENTED CHALLENGES. 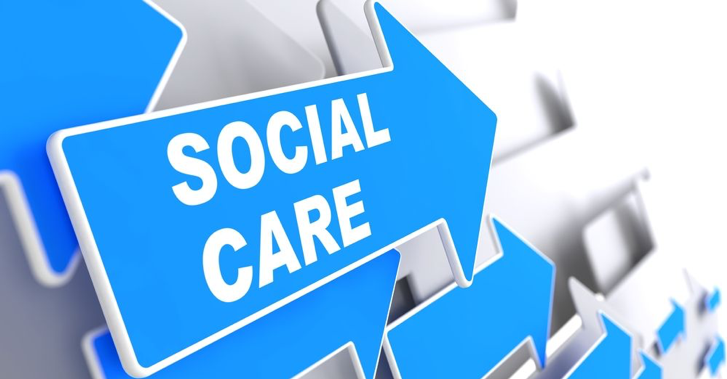 WITH NO LET UP ON THE PRESSURES, MAINTAINING AND IMPROVING QUALITY IS A CONSTANT WORRY FOR THOSE RUNNING SOCIAL CARE SERVICES. A new market study, titled “Global Life Sciences BPO Market Report 2019 - Market Size, Share, Price, Trend and Forecast”, has been featured on WiseGuyReports. WiseGuyReports.Com Publish a New Market Research Report On –“ Application Performance Management Market 2019 Global Analysis By Key Players – IBM , Hewlett Packard, AppDynamics , Oracle , Compuware Corporation, Microsoft”. WiseGuyReports.Com Publish a New Market Research Report On –“ Application Management Services Market By Services,Assets Type,Solutions,End-Users,Applications,Regions Forecasts to 2023”.